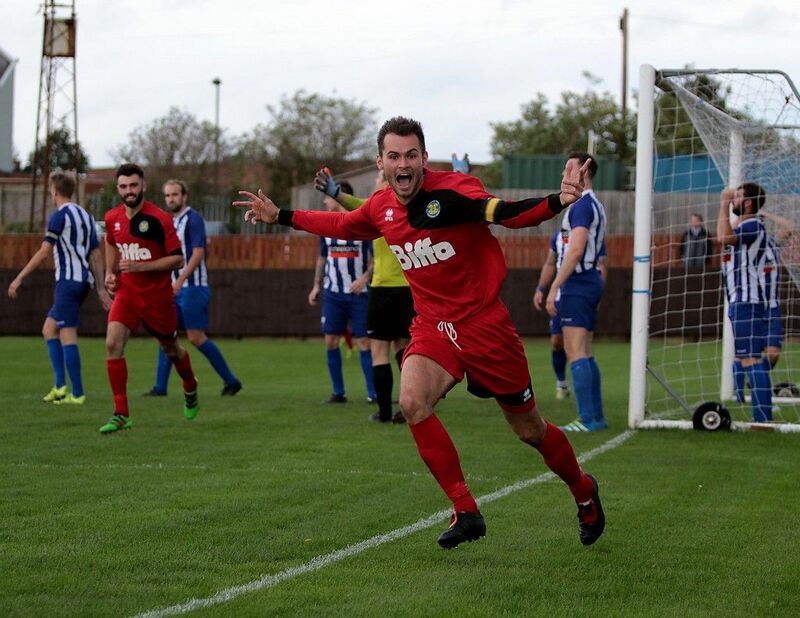 Our reward for beating Whitley Bay in the last round of the FA Vase is a trip to Holker Old Boys who are based in Barrow in Furness. Holker Old Boys play in the North West Counties Division 1 which is the same Step as ourselves in the National Pyramid. The Club will be running a Bus to Barrow for the fixture which will be leaving at approximately 10 am and will leave after the match around 6pm, these times will be confirmed in the coming days. The cost is £10 per person and you can book your place via email to info@stocktontownfc.com or by phoning the Club on 01642 604915. Places are strictly on a first come basis and payment is required to secure your seat.